A blog showcase of the works done by the Year 2 students from the School of Science and Technology, Singapore (SST), for their Art, Design, Media and Technology (ADMT) subject area. This online showcase captures their redesign of 3 spaces at current school site. The main objective of this blog showcase is to celebrate and affirm the architectural designs created by the Year 2 (2014) students of the School of Science and Technology (SST), Singapore, for their Architectural Design project in their Art, Design, Media and Technology (ADMT) subject area. 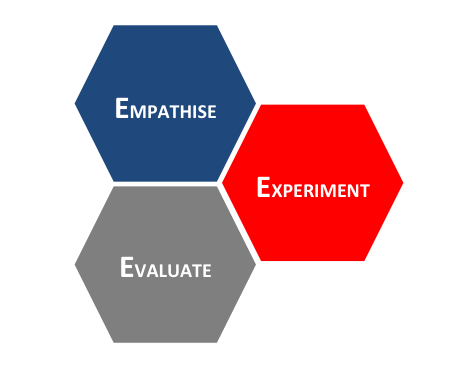 These works are the exemplaries of the students' 1-semestral (from June to Sept 2014) team efforts in the redesign of learning spaces in SST using SST unique Design Thinking Model. It is hoped that through the students' exposure to SST Design Thinking Model and architectural design that students would better appreciate and understand the rigours required, for such a user-centric project. So do take some time to explore through their work and enjoy their efforts.